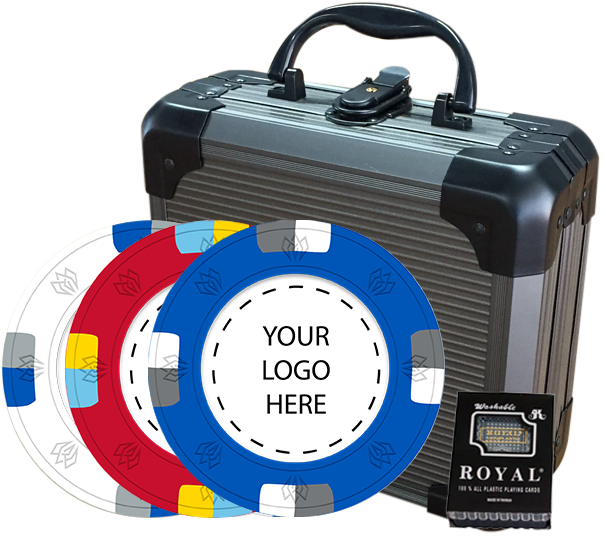 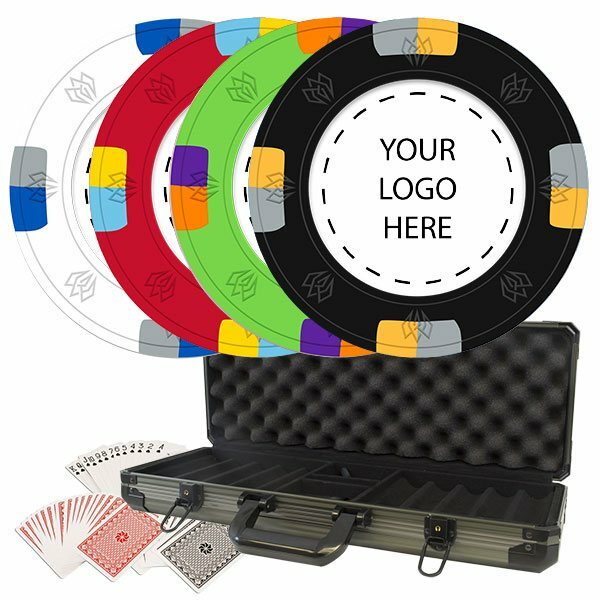 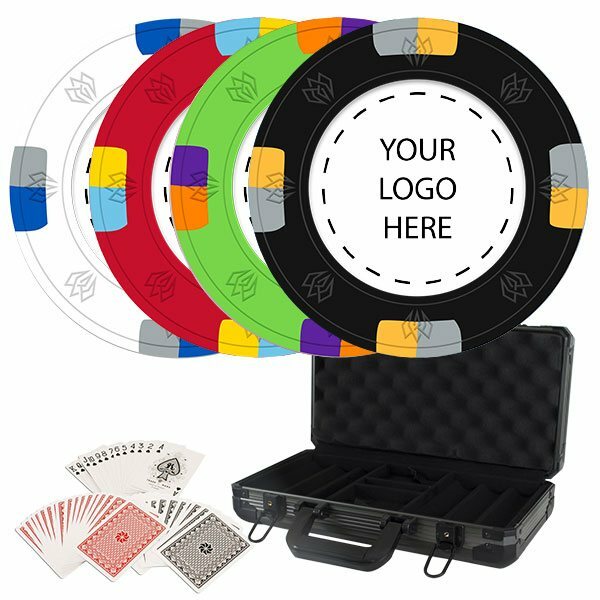 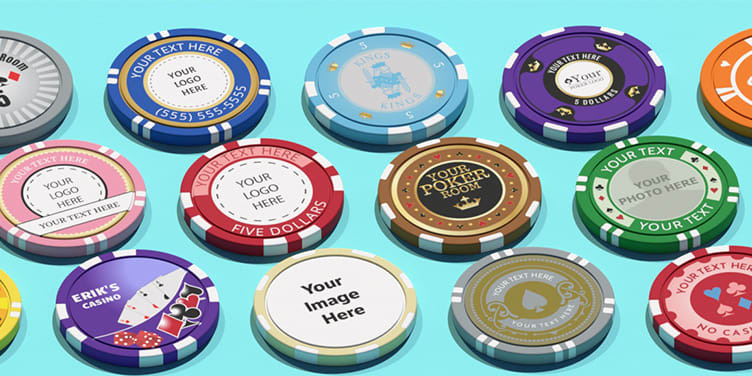 Our Custom Poker Chip Sets feature your custom designs on 3 or 4 chip colors depending on set size and come with our signature Gunmetal Case. 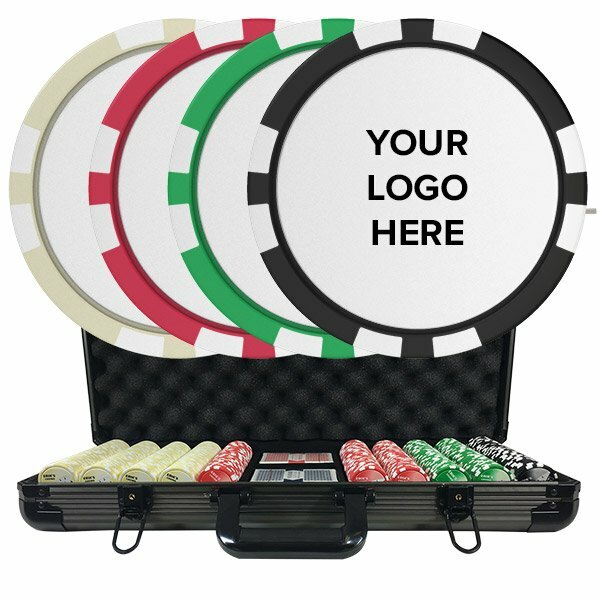 1 A total order of 250 chips is required (for ceramic poker chips only), but you can mix/match different designs and/or colors to meet this minimum. 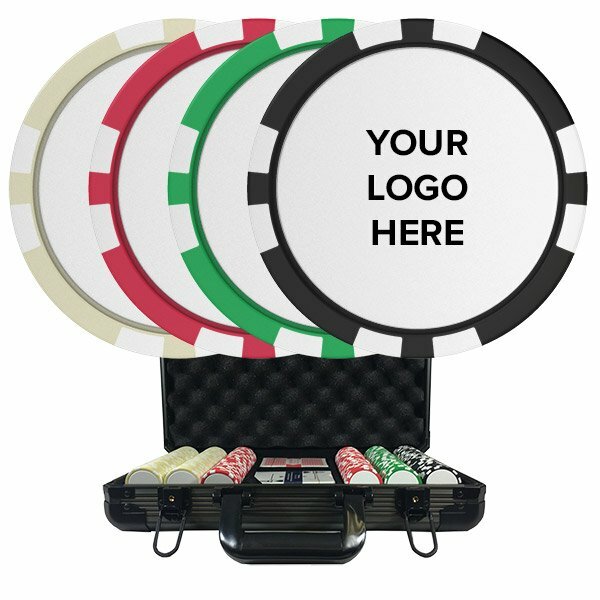 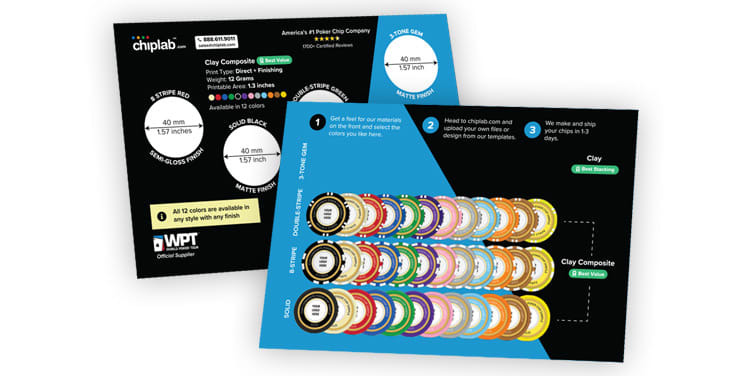 For example, you can order 150 white, 50 red, and 50 black chips. 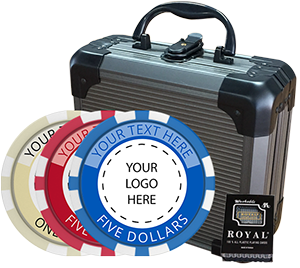 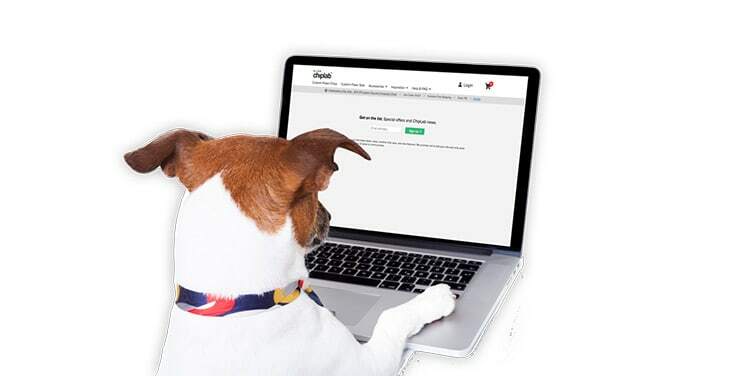 As you Add to Cart each one the pricing will update based on the total number of chips in the cart.